October is coming, and that means a fresh batch of free games for PlayStation Plus subscribers! As always, those who are members of PS Plus will be treated to free titles for PS4, PS3, and PS Vita. October means Halloween, and PlayStation Plus hasn’t forgotten that, as their headlining title is perfect for the season! Let’s dive in! PlayStation will have PS Plus subscribers taking a trip to Camp Crystal Lake, as the significant free title for October is Friday the 13th: The Game. F13: TG is an asymmetrical multiplayer survival horror game, where one player takes control of Jason Voorhees, and the rest of the players take control of various camp counselors. Jason’s goal is to kill each counselor in gruesome ways across multiple maps from the film series, while the counselors must escape. 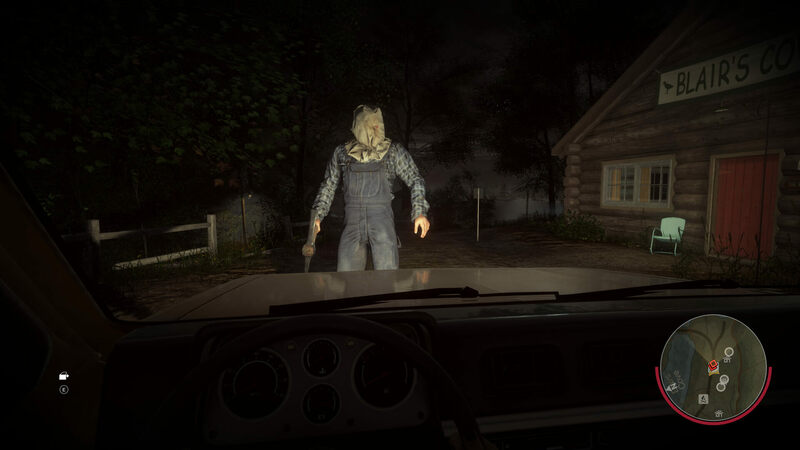 Developed by IllFonic, Friday the 13th: The Game is a surprising addition to the PS Plus lineup for a few reasons. Direct competitor Dead by Daylight was free on PS4 just a couple of months back, and F13: TG is just barely a year old. I’m not complaining, as the game is excellent (you can read my thoughts on it in my review here); it’s just a bit of a surprise. Laser League is next up, and the official PlayStation Blog describes this new title as an “all-new multiplayer experience is easy to pick up and incredibly fun to play. What starts out as a simple test of your reflexes becomes a strategic competition with deep team tactics. Developer Roll7 (OlliOlli series and NOT A HERO) brings their approach to a near-future competition.” From the video, and some others I’ve seen from the Steam version, Laser League seems interesting, to say the least. It looks like one that will be fun to play with friends for some excellent competitive bouts. I can’t wait to give it a gander and see what it’s all about. As an added bonus, fans of H1Z1 can get the PlayStation Plus Blueshift Pack. This pack includes the Blue AR-15 schematic, Pro Gamer Hoodie, and Marine Blue Offroader. So, if H1Z1 is your thing, make sure you grab this pack for absolutely free. That’s it for PlayStation Plus’ October lineup! This one is pretty meaty, and, yet again, seems to be trumping Xbox’s offerings. I’m pretty excited to play some more Friday the 13th, as I originally played it on Xbox One. 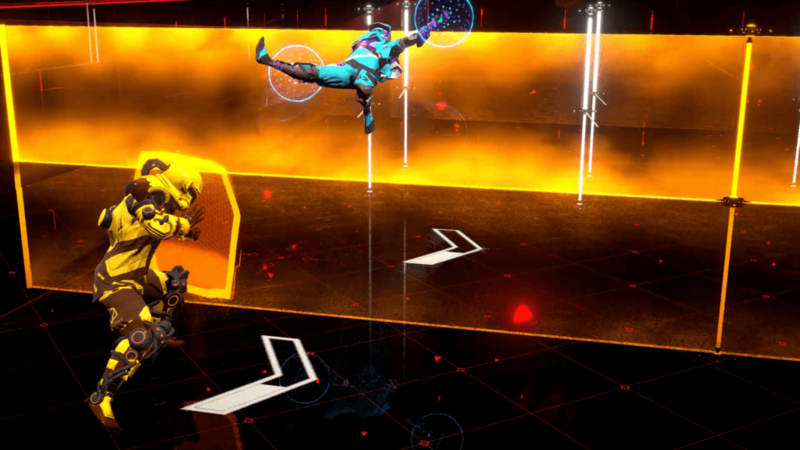 Laser League seems interesting as well; I’ll be giving that a shot. How about you? Are you happy with October’s selection or are you let down? Let us know in the comments! For everything PlayStation, keep your browser locked to Geeks + Gamers!